Nowadays, technology has become a crucial part of our lives. With the rise of technologies, many companies race to improve their services or products through the use of new technologies. Companies can start to build their own IT departments, or elect to engage an outsourcing company. Students often consider IT as an option for their university degree based on perceived demand in this area, and this article looks at some of the popular IT career paths available after graduation. Web developer can be divided into three types: front-end developer, back-end developer, and full-stack developer. Front-end developers deal with the user interface and look and feel of websites and web applications. They mainly deal with Cascading Style Sheets, user experience, compatibility between different browsers (including mobile browsers) and the details of the UI. Back-end developers typically deal with the logic of the system. This is not seen directly by the user and can comprise elements like web services and databases. Full-stack development is a combination of both front-end and back-end, and these developers can deal with both aspects of a web application. Desktop developers create applications which run directly on the operating system of a client machine. 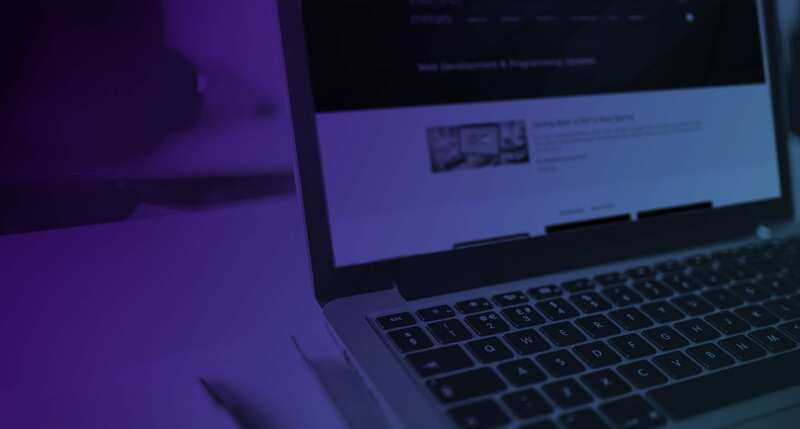 Desktop developers can be categorised as full-stack developers because they typically deal with front-end and back-end of the application being developed. Mobile developers usually specialise in developing Android or iOS applications, though a fair proportion is skilled in both. However, recent technologies mean that there is a new type of mobile developer who deals with hybrid mobile frameworks such as React Native, PhoneGap, etc. These days, those skilled in hybrid mobile frameworks are in high in demand because they can effectively create Android and IOS application at the same time, using common code. As the name suggests, game developers create games for computer desktops, mobile devices, or game consoles. With the help of Integrated Development Environment such as Unity or UDK, they can create game code that can be ported to many target platforms at once. As a game developer, you may also need to be familiar with design tools used for modelling and design tasks. It is more important than ever for organisations to make the best use of the large amounts of data at their fingertips to make good strategic decisions. In response, careers in data and information management have become increasingly popular. These can usually be categorised into three types: data engineer, data analyst, and data scientist. A data engineer deals with sorting, querying, and filtering data. They can be experts in using tools such as Hadoop or Sparks. The data gathered by data engineers will be the inputs for data analysts and data scientists. Analysts extract and interpret the data to help business’ make the best possible decisions. Data scientists are often involved in the creation of machine learning algorithms to help predict future trends and anticipate organisational risks. Many in a data career path will regularly use low-level languages such as Python, R, C++, etc. In the world of Software Engineering, testers are a much underrated resource. Increasingly, testing is being recognised as a vital role in software development. The tester can be the last barrier before the application is launched to the user and the prime guardian of quality. Testers need to fundamentally think differently from the developer. While developers typically test code to ensure it works, testers explore the boundaries of software used to determine under what circumstances the code will fail. A capable tester will significantly reduce user complaints regarding application issues. In the testing world, there are many varieties including automated testing, manual testing, functional testing, security testing, performance testing, etc. This is by no means an exhaustive list of possible IT careers but aims to give you an insight of some of the more popular paths that you may consider. In the real world, organisations are always interested in those that hold a combination of skills, rather than only one. Many corporate roles actually combine skills from more than one of these specialties in a single job description, so demonstrated skills in a range of fields is a definite advantage to job seekers. It is usually better for a developer to be constantly learning new skills and broadening their saleability, especially with the rapid growth of technologies. As a fresh graduate, try to exhibit as many skills as you can. Even if you think you have your dream career, the best advice is to never stop learning, because technologies will keep growing and evolving. Don’t limit your potential turning down the opportunity to learn something new. Who knows - one day you may become an expert in a field that you have yet to even hear of!